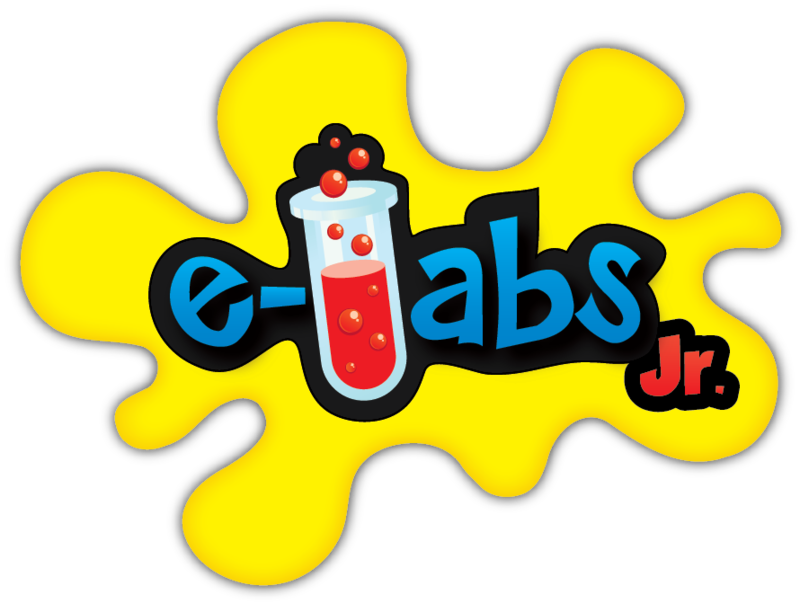 e-Labs are virtual and interactive lessons in various science subjects, such as physical science, chemistry, life science, and Earth science that include a live video conference event. 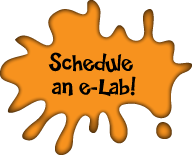 During an e-Lab scientists perform experiments and demonstrations, guide students through difficult concepts, while asking and answering questions. Students are inspired to ask questions and draw conclusions to deepen their understanding of many core concepts.